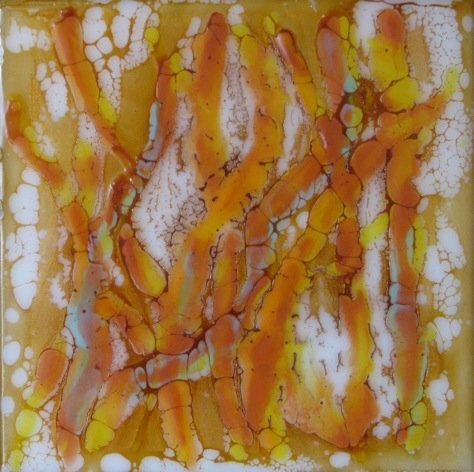 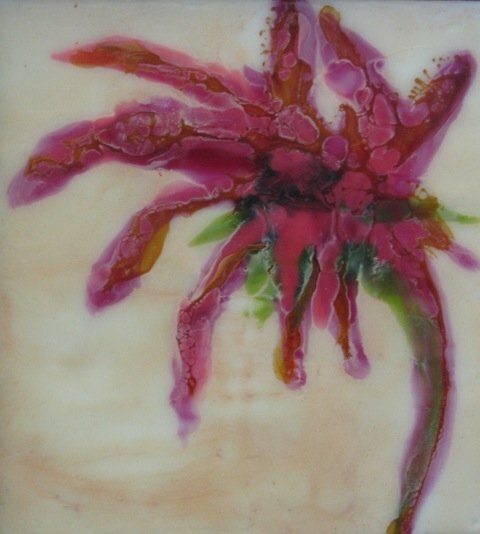 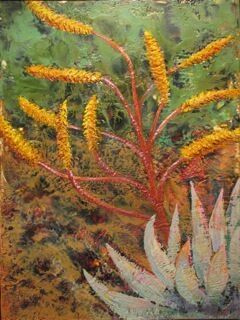 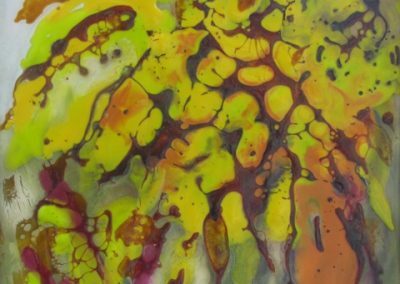 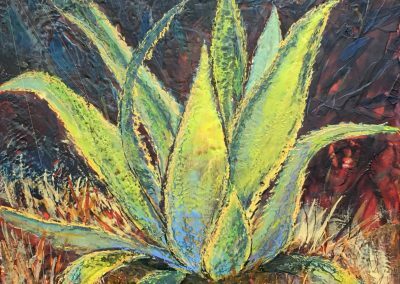 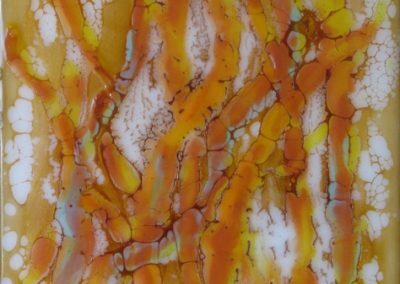 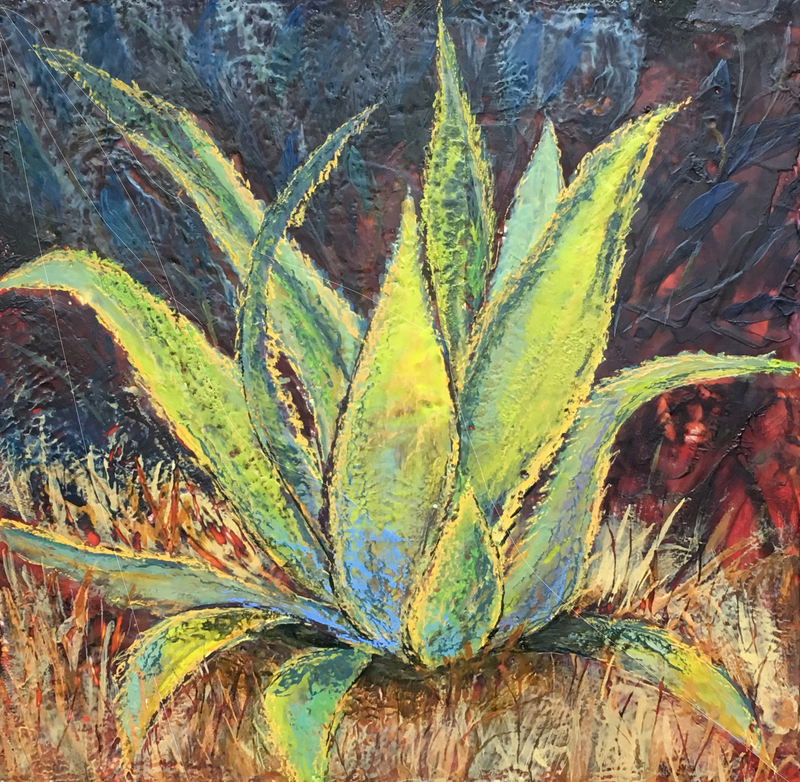 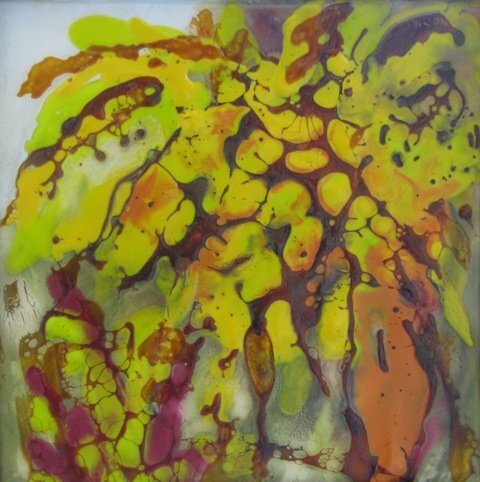 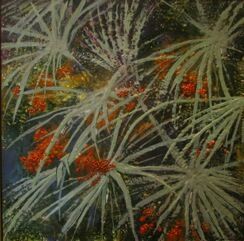 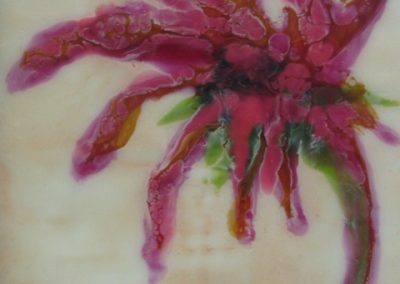 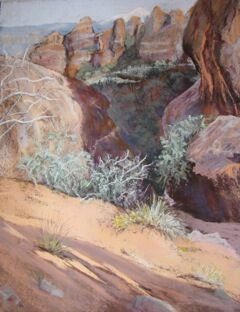 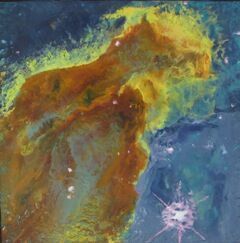 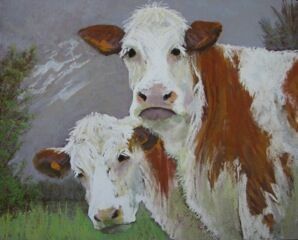 Patrish paints in pastel and encaustic. 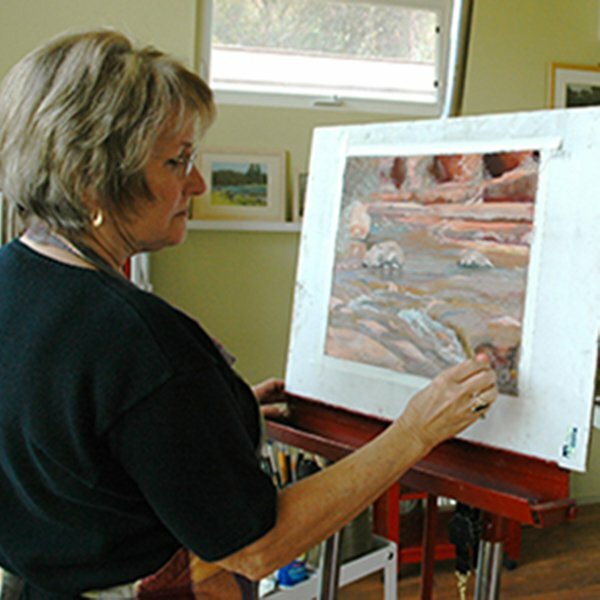 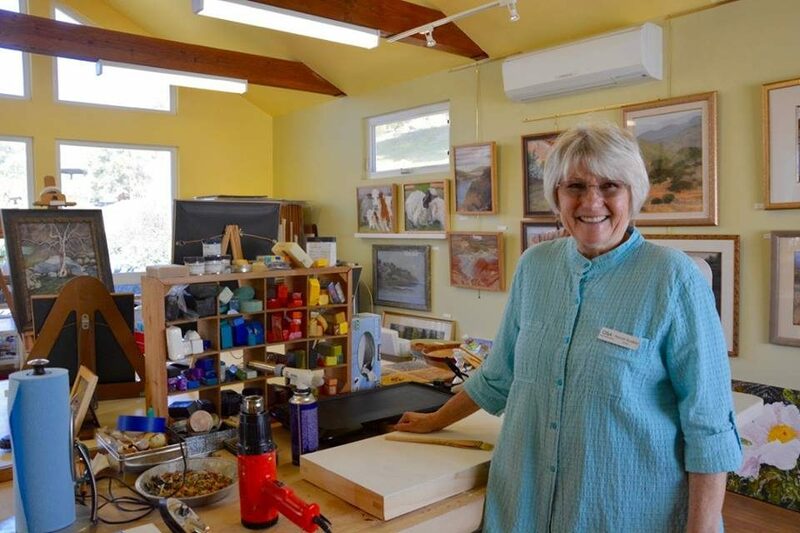 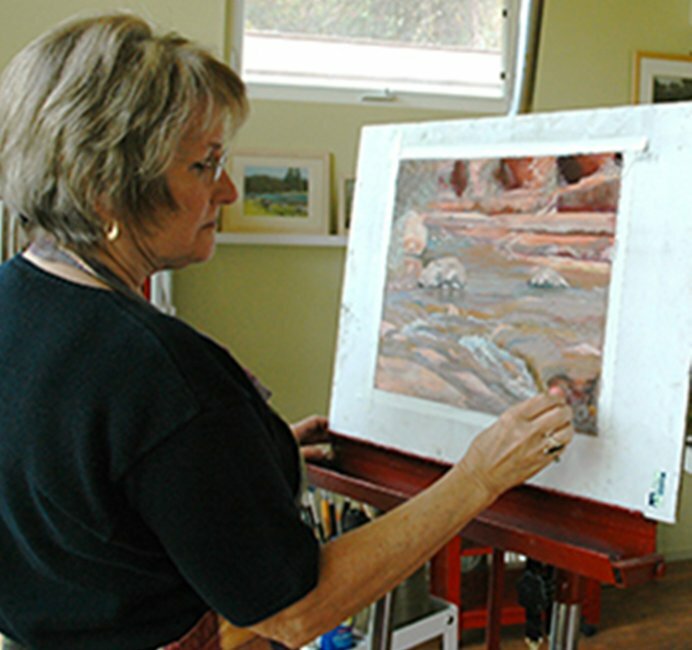 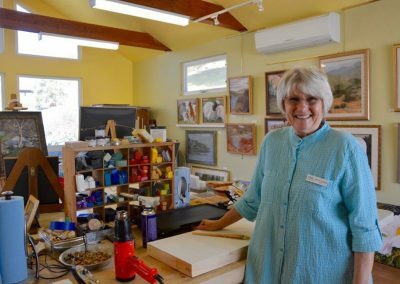 Moving to Ojai in 1999 put her in touch with her creative side. 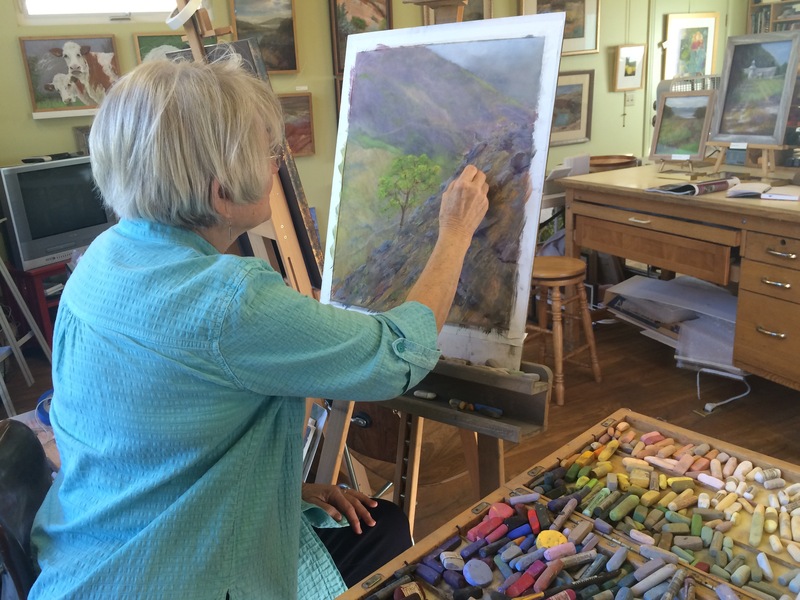 Ventura Community College, great teachers and workshops helped her transition from R.N. 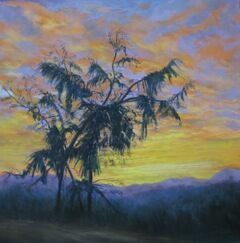 to artist. 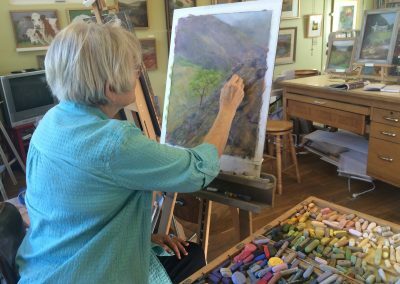 She considers herself a perpetual student, whether it be studying art history, reading biographies, articles, visiting museums, exhibitions or painting plein air with fellow artists. 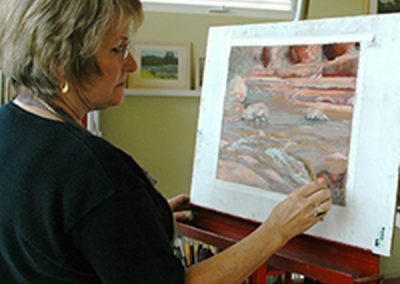 The excitement of learning keeps her art, and appreciation of art, fresh.